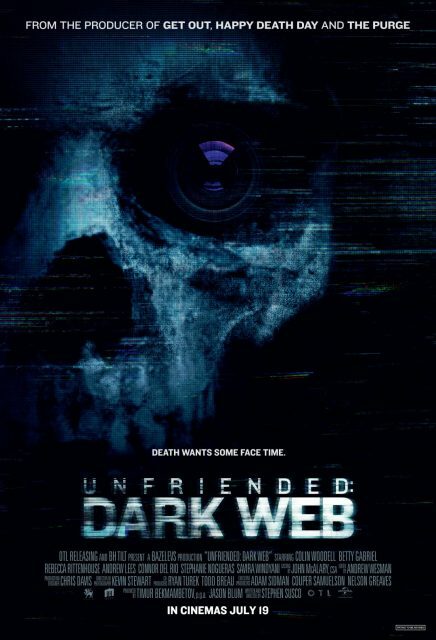 The UrbanWire is giving away 5 pairs of preview tickets to catch Unfriended: Dark Web! The Dark Web is real. Enter if you dare, but know that there is no turning back. Stand a chance to win preview tickets to the thriller movie UNFRIENDED: DARK WEB, from the producers of Happy Death Day, The Purge and Get Out. Be careful whose ________ you find. This contest will run from 13 July to 15 July.